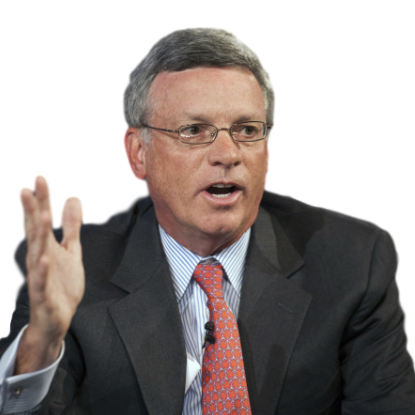 Mr. Alfred F. Kelly, Jr., also known as Al, has been the Chief Executive Officer of Visa Inc. since December 1, 2016. Mr. Kelly served as the Chairman, President and Chief Executive Officer of the 2014 NY/NJ Super Bowl Host Company from April 2011 to August 2014. Mr. Kelly served as the Chief Executive Officer and President at Intersection Co. since February 17, 2016. Allocate Attributes to Alfred "Al" Kelly Jr.
About Alfred "Al" Kelly Jr.